Humphrey fartid. . HD Wallpaper and background images in the आल्फा आंड ओमेगा club tagged: alpha and omega wolves kate humphrey garth. 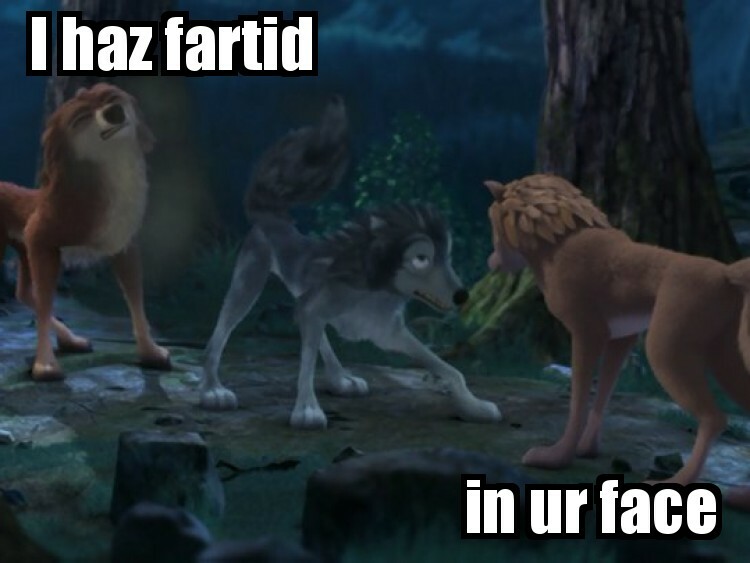 And yes the word "fartid" is meant to be spelled like that, its a joke way of spelling it. LOL! Humphrey farted into Garth's face? I can't believe Kate was there to see that ROFL! Humphrey: Hi, Kate. Sorry you had to see that.